Generating leads with inbound marketing isn’t usually the biggest challenge companies face – it’s the conversion of leads into customers that marketers get stuck on. Business is all about relationships and your relationship with potential customers starts when they convert to a lead. When someone becomes a lead, they’ve shown interest in your company, but the only way to separate lookers from buyers is to ask for the sale and there’s a big difference between afree Lead Magnet and a higher-priced Core Product in the mind of your buyer persona. Instead of going right in for the sale, you need a way to warm people up to purchasing your Core Product without asking much from them. The solution is called a Tripwire Offer. This type of product or service is one step in the Customer Value Optimization (CVO) System and probably the most important one. A Tripwire is a product or service specifically designed and priced to convert as many leads into customers as possible. Your goal is NOT to make a profit from your Tripwire Offer, but rather to dramatically increase your customer base and cover all of your lead generation expenses. Many companies, in fact, choose to sell their Tripwire at a loss to gain even more customers. If you understand and execute on your Tripwire Offer, you’ll set yourself up to dominate your competition. Tripwire Offers are usually priced between $1 and $20. However, high-end brands can easily sell Tripwires as high as $500 that convert well. The lower the price is, the more irresistible your tripwire will be, but you don’t want to present it as cheap. Instead, you want to make it clear that you are giving them an incredibly valuable deal that they would be silly to pass up. How can Customer Value Optimization and Inbound work together? Learn everything you need to know in this free guide. Why Do You Need a Tripwire? Once a lead converts to a customer, the relationship changes. It’s much easier to sell more and higher-priced products to an existing customer than it is to a lead or prospect because their guard is down. They’ve already experienced your value first-hand and have far less qualms then people who are completely new to your product. You need a Tripwire to convert as many leads as possible into customers to increase your upselling opportunities. The ultimate goal of a CVO funnel is to maximize the amount of money you can spend on acquiring customers, but acquiring new customers is expensive and growth is often limited by your marketing budget. A Tripwire helps bring people into your pipeline easily and helps pay for future customer acquisition. The more revenue you generate from your Tripwire, the more you can invest in paid traffic (or other marketing tactics) to drive brand awareness and generate more leads. Where Does the Tripwire Fit in the Customer Value Optimization System? Looking at the CVO system as a whole, the Tripwire Offer is arguably the most powerful part, even if you don’t walk away with a penny in profit. While Lead Magnets are amazing for generating leads and Core Products can be more profitable, Tripwires tend to have a higher conversion rate and are better at qualifying leads. It is the perfect in-between solution. Many businesses have been using this strategy quite effectively for many years. For example, Best Buy was able to dominate its market by selling high-end electronics at a more affordable price than its competitors. It didn’t (and still doesn’t) make a profit from doing this, rather its profit comes from accessories, warranties, installation, and Geek Squad services. The majority of the retail giant’s products are just there to get customers in the door. The low prices are a Tripwire. Another common example is McDonald's, which doesn’t make a profit from selling burgers, but from the upsell of fries and drinks. When you’re optimizing customer value, as we are here, you have to think of the big picture. Do you want a $10 profit on this transaction or do you want thousands of dollars in profits on repeat transactions over the course of your customer’s lifetime? The answer is obvious, but many businesses still settle for the initial transaction. 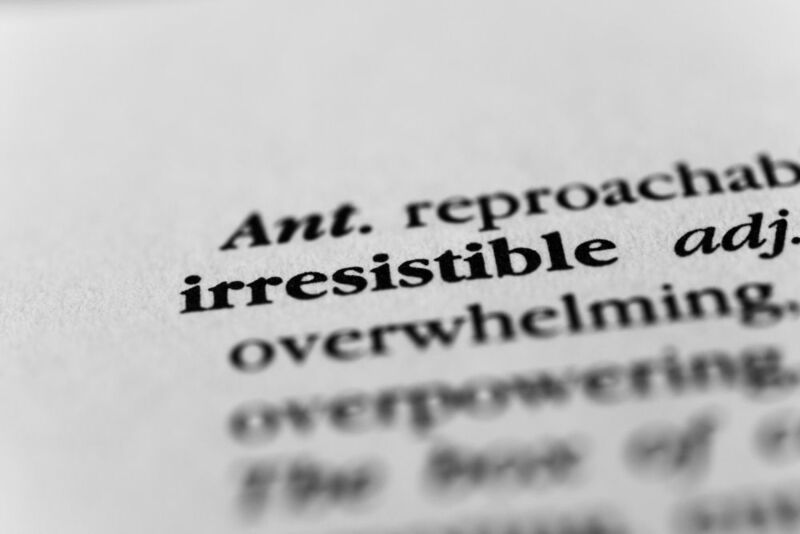 By providing an irresistible Tripwire, you can earn the business of your customers and in turn, upsell them on more offers in the future. Now let’s take a look at some different types of Tripwire Offers. The options for a Tripwire are virtually endless, but there are six categories that cover the majority of Tripwires used today. One thing to keep in mind – a crucial part of this strategy is pricing your Tripwire so low that it’s difficult for your buyer persona to say “no” to buying it. For example, many companies will often give the product away for free and only require their customers to pay for shipping. How you choose to price your Tripwire Offer is up to you and will likely depend on how much you are paying for traffic, but the point is not to maximize profits (yet). The point is to maximize the amount of customers you have! Another thing to keep in mind is that your Tripwire should always be closely related to a Lead Magnet and Core Product. The purpose of the CVO funnel is to slowly ease your customers through progressive transactions that increase in value to nurture them), but this only works if each offer is building up to a related offer. It it doesn’t, it just comes off as random, irrelevant spam. Now let’s go through the different Tripwire Offers you should consider offering. Physical products make great Tripwire Offers. Ideally, you want to offer a lower-cost item that’s highly-desirable by your buyer persona. Small gadget-style products are great because they’re affordable to produce and ship. It defeats the purpose if you can’t price your Tripwire Offer aggressively low. Square is a great example of a physical product Tripwire. With Square, businesses can get the physical credit card reader for free, but to actually run transactions, you must sign up for its services. As you can see, the Tripwire Offer doesn’t have to be expensive to create. It all comes down to understanding your buyer persona and knowing what they find valuable. A clever way to quickly gain new customers is to offer something small, but critical to what your buyer persona is trying to accomplish. The classic example is how Vistaprint dominates the printing industry by winning over a large portion of new business owners and aspiring entrepreneurs. They accomplish this by providing the small, but critical thing their market needs – cheap business cards. Their customers don’t need to print massive banners or fancy brochures at first – they just need some affordable business cards to get started. 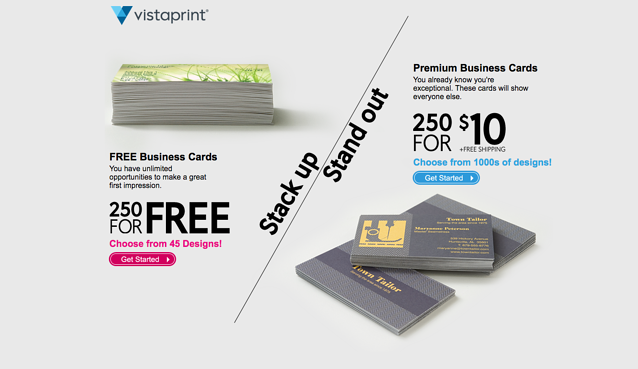 Of course, Vistaprint upsells premium versions of their business cards during the design and checkout process, but the primary goal is getting the maximum amount of customers right now. When their customers do need more printing services later, which brand do you think they’ll consider first? Exactly. Publishing a book adds instant credibility to you and your brand. Not only does it give you an opportunity to show people that you know what you’re talking about, it’s opens up a wide range of new business opportunities. The key to using a book as an effective Tripwire Offer is to publish a physical book. Although eBooks are more respected than they were in the past, the market still places higher value on physical books. Plus, mailing a physical book to your customer requires you to have their physical address – information that might come in handy later. A popular strategy is to offer your book for free, but the customer pays for the shipping like the Motivation Manifesto does here. 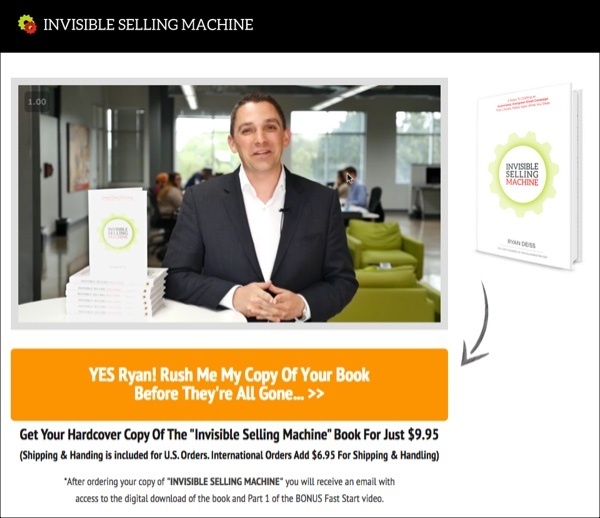 Most webinars are free to attend with an upsell at the end. With paid webinars, however, your customers pay to attend in the first place. Paid webinars aren’t as common as the other Tripwire Offers, but they can be very effective for covering the costs of customer acquisition. Using terms like “training,” “boot camp,” “course,” or “seminar,” however, can help get your point across without eliciting the same connotations associated with a webinar. One of the most effective Tripwire Offers you can use, depending on your industry, is software. Software allows you to solve very specific problems, creating high-value solutions that people want to pay money for. Whether or not you charge them is up to you. 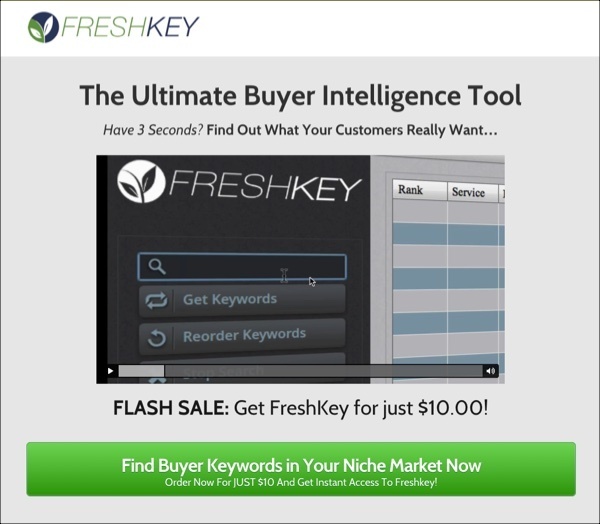 The other approach is to sell your software at a premium price and promote the occasional flash sale to get all of those customers who have been on the fence. With SaaS becoming the norm, a monthly cost is common, but it will most likely be more tempting to prospects if they only have to make a one-time purchase to use your software forever. Similar to the Small but Critical offer, providing an a la carte service is a powerful way to turn prospects into customers quickly, by making them pay only for what they want. The best examples of this in action are on Fiverr – which has built its platform around this strategy. Freelancers on Fiverr usually provide several services that are related to each other, with an a la carte service starting at only $5. To make this work effectively, your a la carte service should be one part of a bigger picture. 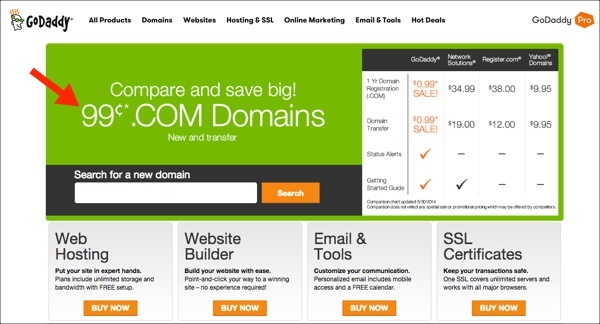 For example, GoDaddy sells domains for less than $1 to attract customers that also need web hosting and other related, but premium services. 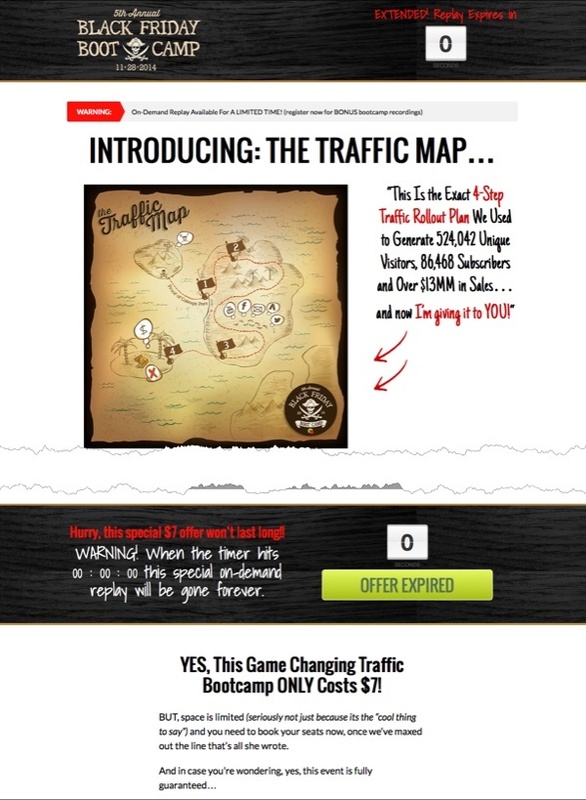 The content above was an excerpt of our new guide, "The Inbound Customer Value Optimization System (Using HubSpot)." To learn about creating an irresistible tripwire, identifying your core product, and the rest of the Customer Value Optimization System, get your free copy of the full guide by filling out the form below.